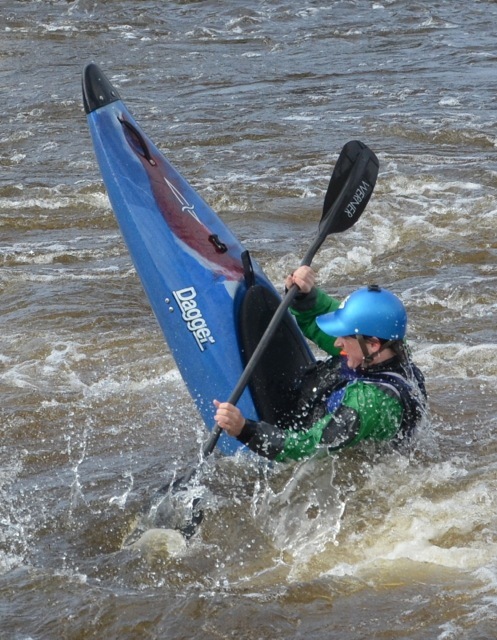 The Dagger RPM (Radical Play Machine) arrived in the mid to late 1990’s and has since become one of the best (if not the best) selling kayaks of all time. 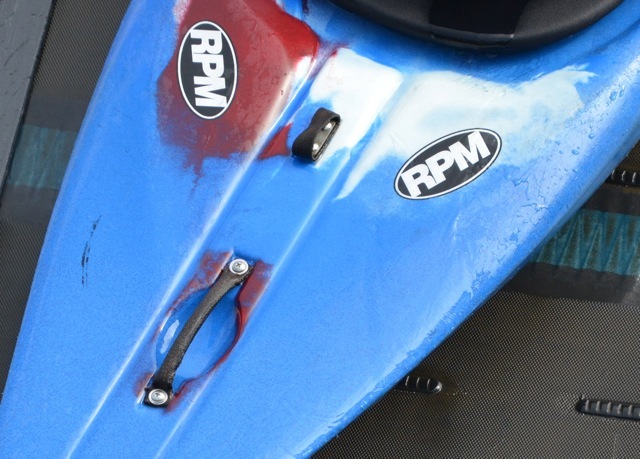 The RPM is a boat that can do most things really well. 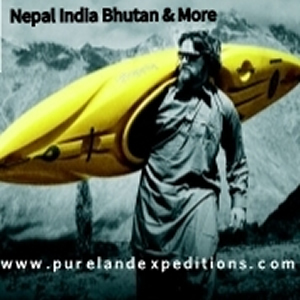 For long days paddling the RPM is comfortable and relatively fast. 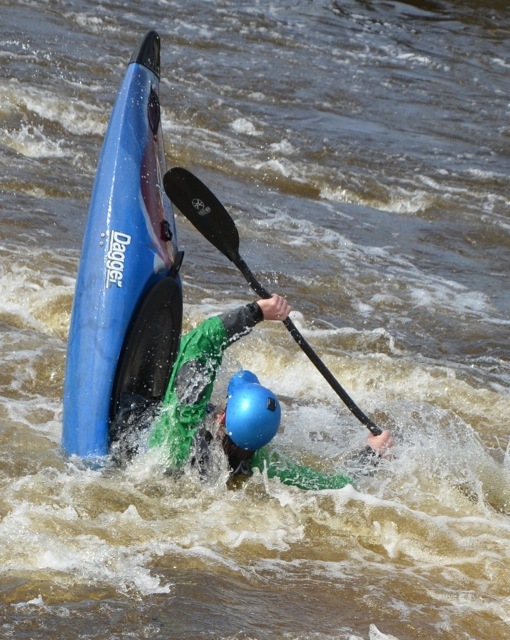 If you are running whitewater you can shred waves on the way down, pull a few stern squirts and even throw a few ends if you want. Yet at the same time it is a great boat for pootling down the river. Beginners (many clubs use them) will find the RPM pretty stable and user friendly. This due to its displacement hull and beginners will find the RPM easy to get out of. By todays standards the outfitting is quite basic – fixed thigh braces, pretty much fixed backrest and no hip or seat pads as standard. However if you take a little bit of time with the outfitting you can get a really good fitting setup that can nicely lock you into the boat. You will still see loads of RPMs out and about today and quite a few bargains on online auction sites and forums. RPMs have always seemed pretty robust and with the addition of the bow and nose cones they can take a fair bit of hammering. The hull design is a classic and I always find that the RPM is great to paddle. Update: The RPM is back for 2013 with Dagger’s new Contour outfitting. This will really take the RPM to the next level. It makes me feel the need for a RPM as part of the fleet. Would be cool to follow up with the Infrared and Redline!